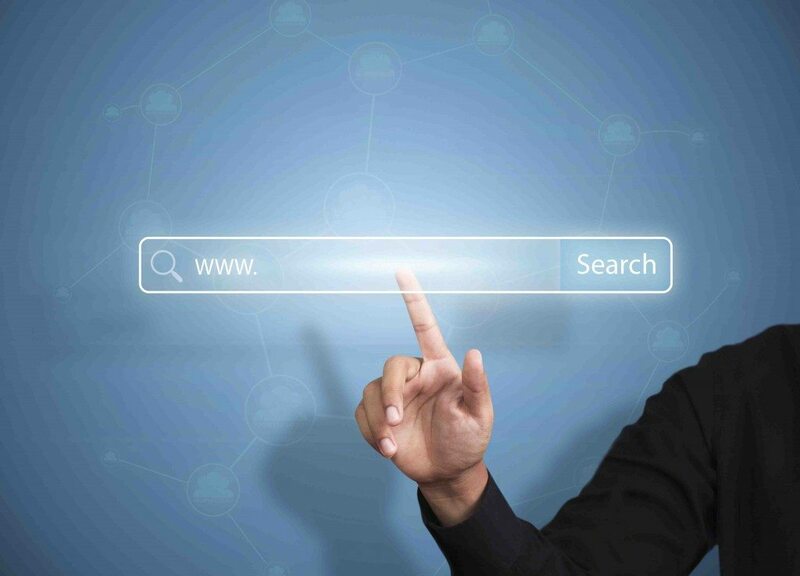 If you want people to visit your website, it’s important to help them find it on search engines. SEO stands for search engine optimization and it’s a term used to describe the process that improves the visibility of a website in a search engine’s unpaid or organic results. 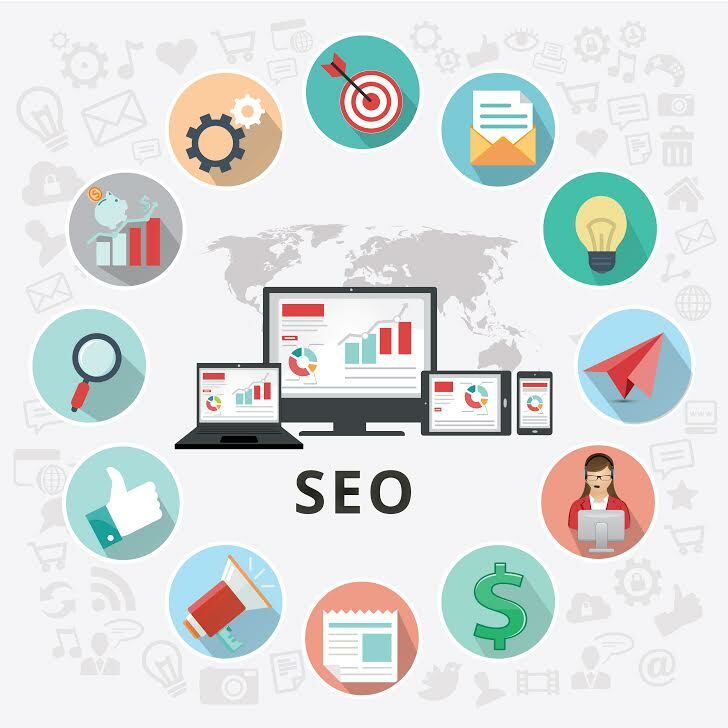 In recent years, awareness of SEO practices has grown tremendously in popularity as they allow businesses of all sizes to increase their visibility on the web which leads to higher conversions. An astounding 70% of links search users click on are organic, and according to a study by Outbrain, SEO is the number one driver of traffic to websites, beating social media by 300%. Whether you operate a brick and mortar business or a virtual company, you can definitely grow your business and establish a strong web presence through effective SEO. You know your business and your customers better than anyone. Knowing your industry extremely well helps give you insight on the keywords that potential customers and clients are searching for as they pertain to your service offerings. With keywords sometimes less is more. People don’t tend to search for complicated words and phrases, but at the same time, general keywords like ‘remodeling contractor’ are going to be very competitive because hundreds of other businesses are using these broad search terms. This is where the local part of SEO comes in. In addition to identifying specific keywords that represent the products and services you offer, local SEO tactics also allow you to target specific cities and towns to better reach your desired audience. For example, if you run an electrical company out of New Jersey, a keyword like ‘Trenton New Jersey residential electrician’ would help target your audience and improve your website’s rank on search engines like Google. One of the most valuable things you can do for your business is to place high-quality, optimized content on your website. 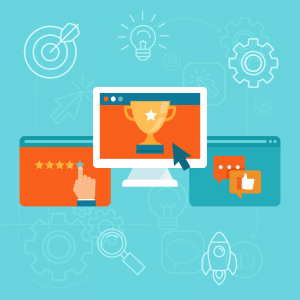 Quality content is crucial for both visitors and search engines since you can embed all your targeted keywords on each page of your website. If you have a Google My Business page for your business via Google Maps, you’ll want to include a link on your website that directs visitors to it. The content on your website should be original, concise, comprehensible and filled with relevant keywords. Operating a company blog will also help elevate the effects of SEO because establishing fresh content with new keywords and links will help keep your business ranking well on search engines. Now it’s time for the fun part. The whole point of implementing SEO is to get people to your website and turn them into customers. Increasing the traffic on your website will undoubtedly result in more leads and calls, but organic SEO takes time to grow your results over time. It’s important to keep at it if you want to see results and ensure that your keywords and content are both accurate. Remember, basic organic SEO typically doesn’t cost anything, and it can only help your business. However, it requires a certain level of skill and industry expertise. The tricky part that a lot of people fall short on is just determining how to utilize these techniques to optimize the best results. You’re not alone when it comes to harvesting the power of local and organic SEO to help benefit the success of your business. Our dedicated and results-driven team at Big Tuna can handle all aspects of establishing organic SEO to improve local search results for your business. From content creation and keyword research to the meta-descriptions, citations and Google My Business optimization, we can handle all aspects of organic SEO from start to finish. 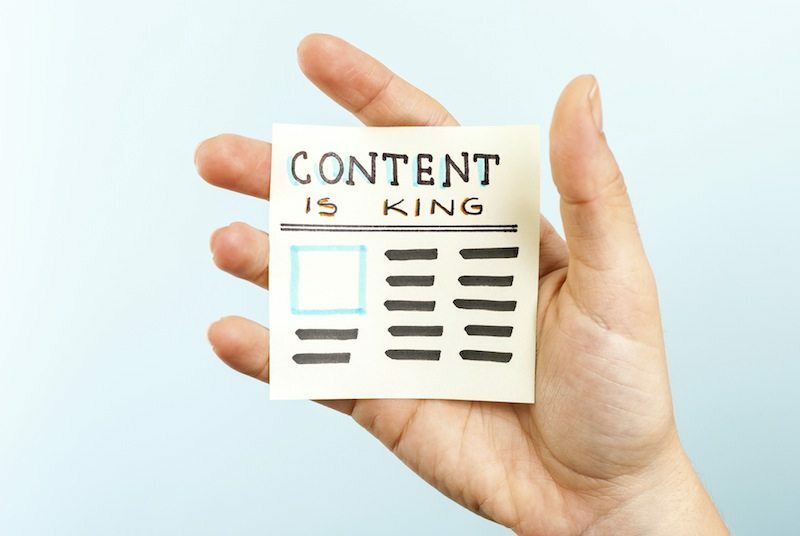 We can even help generate original content for your company blog each month. This way, you don’t have to wonder if you’re using the right keywords or going the right way about gathering inbound links. Basic keyword optimization is included with each website design project we take on, but if you’re looking take it a step further, our specialized search engine optimization program, Local+ offers the best value. 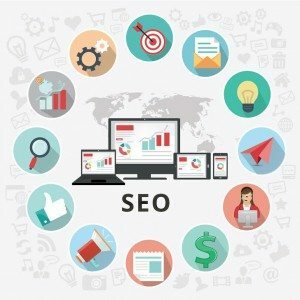 To get started or inquire about any of our SEO services, you can simply send us a message or give us a call at 331-212-4050. The nature of blogging has changed significantly over the past decade. A blog is no longer just a way to share a recipe or express personal opinion – it has become a tool for professionals to help their businesses. With the advent of online marketing, businesses and news organizations have seized the opportunity to make this communication tool a versatile method of informing readers and marketing to potential consumers. A company blog can keep your clientele up to date as well as impress prospective customers with knowledge specific to your industry. Business owners can build a knowledge base of reference material and connect with readers and other experts in their field. Most importantly, a regularly maintained blog both shows authority and improves the SEO value of a company’s website, making it easier to find in search engine results. Big Tuna offers website design that includes a wide variety of blogging capabilities to get your company’s name out there, share your knowledge with the world, and make your website more visible. If you’re interested in getting the most out of your organic presences you may be interested in Big Tuna’s Local + Program which includes blog writing and Google Places optimization. How exactly do you make the most of your blog? Blog regularly. Consistency is important when considering blog management. Search engines recognize websites with regularly updated blogs and readers notice the credibility of a business with a well-maintained blog. Busy readers appreciate brevity, so your blog post does not have to be the next epic novel. Even 300 words of concisely written material can be something great to share. Stay ahead of the game with scheduled posts. Big Tuna offers websites with blogs that can post material automatically. Business owners can schedule blog posts weeks or entire months in advance to save time. You can author your blog posts for an upcoming month all in one sitting and let the website do the rest. Address current trends. Take advantage of current trends concerning your business. If you own an HVAC installation and repair company, the summer season is the best time to write a blog post about the benefits of a top-of-the-line cooling system. If you operate a business consulting firm, a blog post about recent developments of employment statistics will resonate with readers. Blog posts that are topical can showcase how well-informed your company is as well as engage readers because what you are writing about is happening around them. Share your blog with others. Sharing is caring, and it’s also good online marketing practice. After publishing a new blog post, share a link to the post through social media platforms like Facebook, Twitter, Google Plus and others. You can add the link to your post into a newsletter or e-mail marketing campaign. With sharing, there is no time to lose: spread the word about your recent post by sharing it with others within the first 24 hours of publication. Use links and reference material in your posts. Blog posts are a highly effective means of sharing reference material with others. A post can speak about the impact of the latest industry research and then share this content directly through a well-placed link. Was your company recently featured in a trade publication? Was your business the subject of a news article? Add links to your posts to enhance interest and lend credibility to your writing. Encourage others to link to your posts. It can be mutually beneficial for individuals and businesses to link between each other’s blogs and websites. 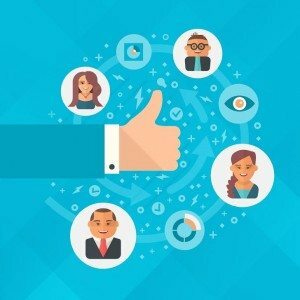 Invite people and organizations who have blogs, websites and active social media accounts to link to your material as you link to theirs. This builds authority with search engines, improves site traffic and connects readers interested in your industry directly to your brand. Be heard, get visual (literally). Be sure to include images, video and audio recordings in your blog posts if you want a more impactful online presence. Share photos taken at a recent company event, service call or completed project. Use the embed feature with YouTube or Vimeo to place video clips relevant to your writing inside your post. You can also highlight the merits of your work with a podcast or audio recording from SoundCloud. In addition to looking and sounding cool, audiovisual material can make a blog more immersive and keep a reader’s attention for a longer period of time. Existing clientele – ask customers what they would be interested in reading or address what they don’t know with a list of tips or frequently asked questions. Being online means a wealth of information and entertainment at your fingertips. It’s never been easier to find something to discuss and use to generate interest or drive sales. Set a reminder on your phone or make an entry in your calendar so that you don’t forget that every moment is a good time to blog. Are you interested in taking your blog even further? Big Tuna offers a comprehensive program for improving SEO value through organic local search results, which includes regular blog posting by Big Tuna content developers. Check out our Local + Program today to see how we can optimize your blog and online presence. Nothing complements an outstanding blog better than a responsive, visually appealing website design. Ask a Big Tuna Web Consultant about combining the two with affordable, easily managed online services and prepare to bring the benefits of blogging to your business. If you’re shopping around for a new website these days, you may notice one phrase over and over: responsive design. But what is responsive design, and how does it help your website? Think of water. Water takes the shape of its container. If you pour it into a cup, it becomes a cup. Pour it into a pot, it becomes a pot. Pour it into a glass, it becomes a glass. Just like water, a responsive website takes the shape of whatever device is being used to browse that site, whether phone, tablet or desktop. The website adapts, responding to the environment. So why the need for responsiveness? Let’s say you’re a lawn care company with a non-responsive website. Your typical prospect is Jeff, a businessman without a lot of time to research landscapers. During his lunch break Jeff searches “lawn care near me” on his smartphone. Your company pops up, and he opens your site. 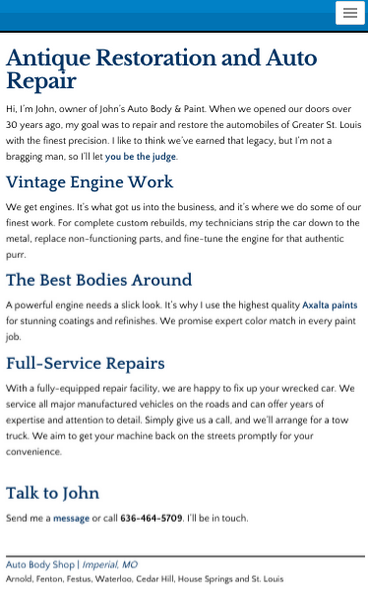 Since your site’s not responsive, the page takes forever to load and even once it does, Jeff is staring at microscopic text. He has no clue what he’s looking at. Confused, he pushes the back button and finds a competitor, and your business loses a paying customer. There are millions of Jeffs out there. According to a recent Google study, 94% of smartphone users look for local information on their phones, and 84% of smartphone users make purchases and contact businesses. If you’re not running a website optimized for phones, you’re losing out on paying customers. What Does a Responsive Site Look Like? Okay, so responsive design sounds important, but what does it look like in practice? Take a look at the screenshots we’ve taken from one of our sites. As you can see, elements like pictures, the sidebar, and the navigation menu look a little different on each device. That’s the beauty of responsiveness – features move, shrink, or disappear entirely depending on the screen size. Pretty cool, right? But a good website doesn’t just look good – it increases the value of your business. 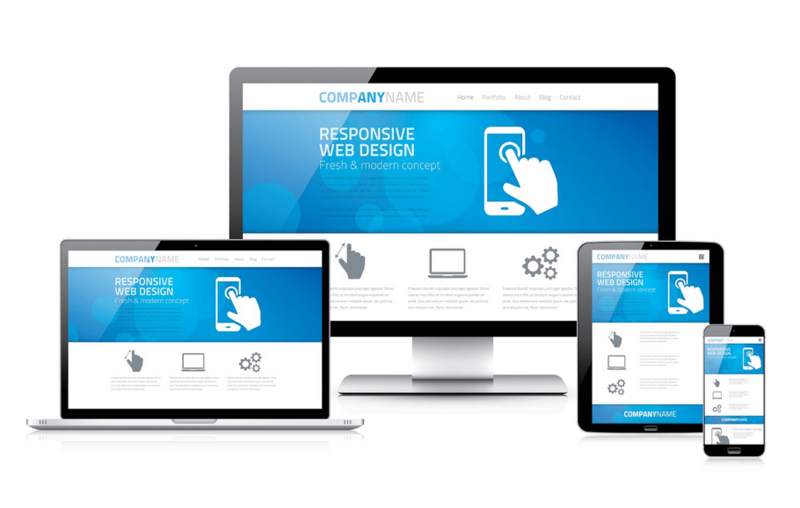 Here are 5 reasons why every small business benefits from a responsive website. Businesses without a responsive site have two choices: either purchase separate sites for phones, tablets, and desktops, or force visitors to squint and scroll through a site that was only designed for standard monitors. Responsive designs solve the first problem because one site does the work of four. There’s no need to fork over wads of cash to develop multiple sites. As for the second issue, responsive sites minimize resizing, panning and scrolling for easy viewing on any screen. Responsive sites are designed with the end user in mind. People tend to engage more with content that is appealing, attractive and simple. Responsive designs offer this optimization, keeping visitors on your site longer and increasing the chance they’ll take action. Think of a storefront – it may look impressive during the day, but if you don’t install lights, you’re missing out on potential customers during the evening hours. The same principle applies to responsive design: you accommodate your customer no matter the browsing environment. If you want people to find your site, you’re going to need a powerful friend: Google. What does this search engine giant think about responsive designs? You guessed it, Google gives them a big thumbs up. Responsive websites almost always have a higher SEO ranking. This is because one responsive site is more intelligible than multiple sites to Google’s mapping robots. Rather than maintaining two average-ranking sites, you can operate one, powerful site. Bounce rate is the percentage of visitors who view only one page before leaving your website. A high bounce rate suggests that your site is hard on the eyes or unpleasing to use. Responsive designs significantly lower the bounce rate because content is optimized for the end user. Images are sized properly and text is large and easy to read. At the end of the day, a good website sells your service and brings you more profit. And that’s why responsive design is so important: it leads to higher customer conversion rates. Companies like Lovehoney, Bench, and State Farm saw their conversion rates skyrocket upon implementation of responsive websites. With a beautifully styled, fully-responsive site, you encourage visitors to make that one phone call or fill out a contact form. If you haven’t had a redesign in the last couple of years, your site’s probably not responsive. But if you’re not sure, it’s pretty easy to find out. Pull up your website, take your cursor, and slowly drag the right side of your browser in. You should see text and images “popping” around as the browser width shrinks and expands. If nothing changes and you have to scroll left and right to see the whole site, it’s not responsive. It may be time to think about a redesign. A few years back, you’d be right. But these days small businesses can get a responsive site without breaking the bank. 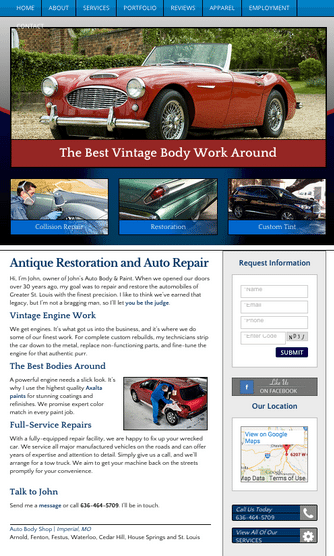 Big Tuna integrates responsive design into every website we launch at low cost. We’re good at what we do: building attractive, fully-responsive websites for small businesses throughout America. We’d love to do business with you. 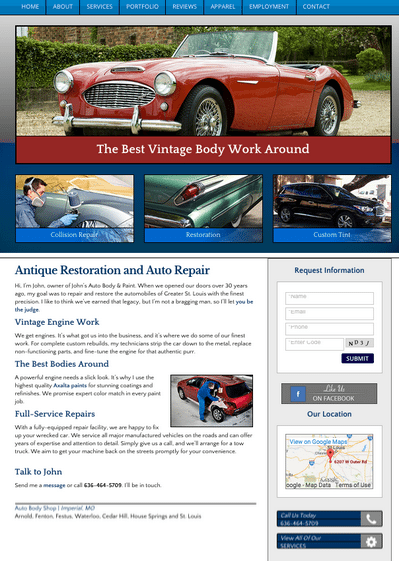 Get started on your responsive website today – send us a message or give us a call at 331.212.4050.